Nyaboth Tongyik Tut is a woman with a passion to help the people of South Sudan. She is a member of Kent Lutheran Church, a mother of four, student, and Certified Nurses Aid. Nyaboth recently expressed her desire to involve herself in the South Sudan Community Restoration Program. On a trip to Ethiopia last year Nyaboth came back energized to start working with us because in Africa there are a lot of people who need help in different areas of their lives. When we met with Nyaboth this summer she indicated that she really wants to focus on ways to help women and girls in South Sudan. Moving forward we will focus on supporting education because, as Nyaboth mentioned in our meeting, people in South Sudan won’t be able to go anywhere with their lives if they don’t get an education. Her primary concern is with helping women and girls, and helping orphans. 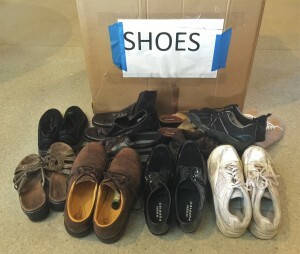 Your donation of used shoes will help us contribute hygiene kits, school kits, and basic clothing to help women/girls and orphans improve their lives through education. 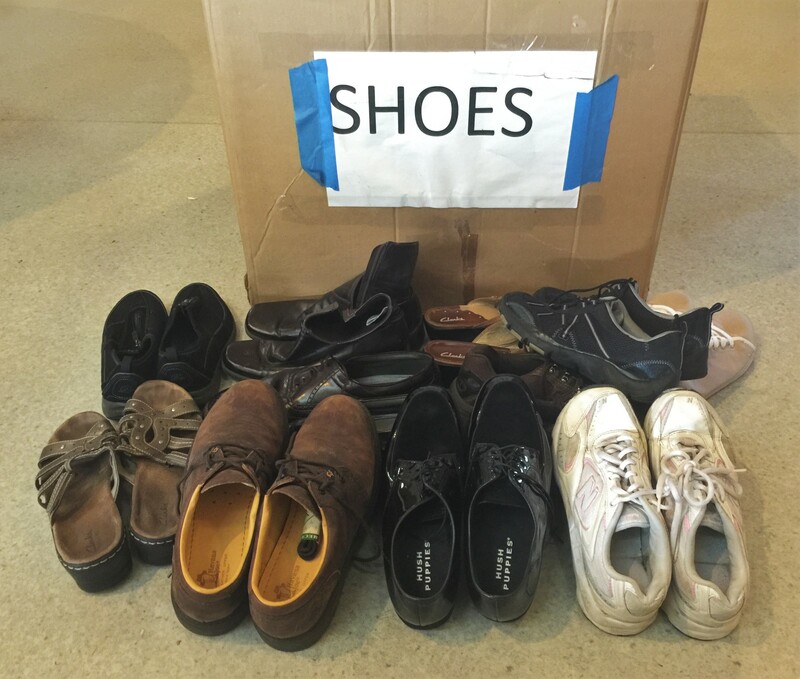 The shoes you collect are not just shoes, they give a chance at a livelihood that someone may not have had before. The shoes you collect should be in good condition meaning that the soles are intact, they have laces (if necessary), there are no holes, they are dry and clean, and that they still have life left in them. Shoes should be bound together either by tying the laces together or rubber bands. Copyright © 2019 Kent Lutheran Church. Powered by churchthemes.com.